In an era where Facebook posts, text messages, tweets, and watt pad become the primary source of communication, and of narration, a refreshing take on a classic tool, suddenly comes alive. Letters, personally handwritten and thoughtfully composed of, become the springboard for the novel Les Liasons Dangereuses by famed French novelist Pierre Choderlos de Laclos. An epistolary novel, the story is told through letters written by the characters, allowing the readers to experience the story directly from them. 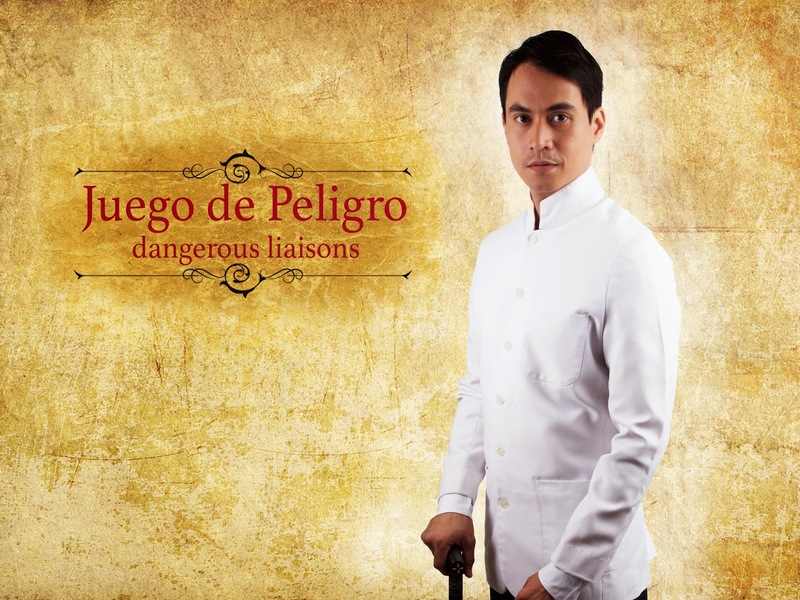 This experience becomes an exciting challenge as Tanghalang Pilipino, the resident theater company of the Cultural Center of the Philippines, adapts the famous novel on stage as the closing production for their 28th Theater Season, now with the title Juego de Peligro. And what’s more, the decadence of the French aristocracy before the revolution is suddenly transformed into the pre-war Intramuros, with the wealthy engaging in cruel games of seduction and humiliation; where money and beauty become the necessary weapon to achieve power. 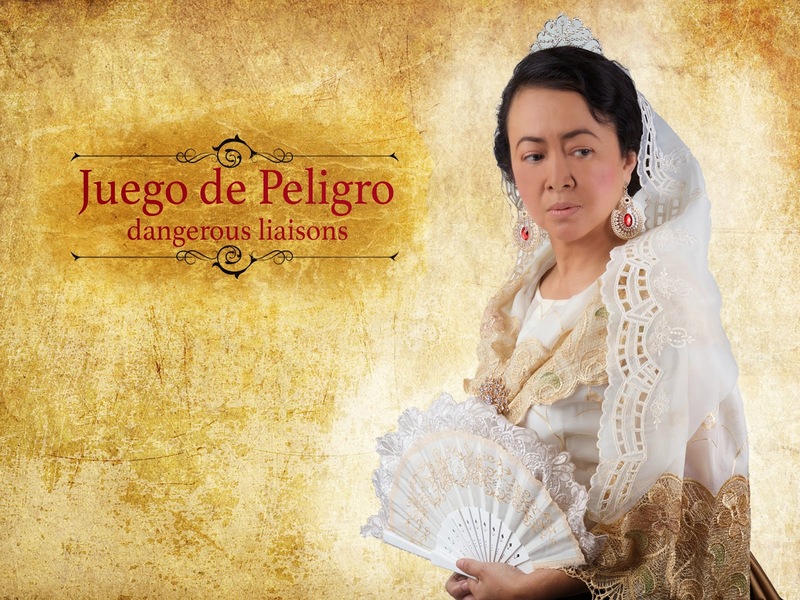 Adapted for stage by award-winning playwright Elmer Gatchalian and directed by TP Associate Artistic Director Tuxqs Rutaquio, Juego de Peligro focuses on the two characters: Marquise de Merteuil and Vicomte de Valmont, who now have their Hispanic counterparts—Señora Margarita and Señor Vicente. As peninsulares of the colony, they are given the luxury to perform the cruel games of seduction and manipulation that only the privileged few experience during that period. When Señora Margarita asks her former lover Señor Vicente to seduce the young and virginal Cecilia, he proposes to her another devious plan—he will make the deeply religious and recently married mestiza Señora Teresa fall in love with him. While waiting for his plan to come to fruition, Señora Margarita proceeds to corrupt the indio Daniel who is madly in love with Cecilia. This game of conquest will set in motion a series of tragic events that will challenge Margarita and Vicente’s position as the self-proclaimed—and rather depraved—patriots of their motherland. The letters now become essential tools in piecing together the tragic events of the story, with each turn and twist become a hot and frightening point in the narration. Directed and designed by Tanghalang Pilipino’s Associate Artistic Director Tuxqs Rutaquio and adapted for stage by Elmer Gatchalian, Juego de Peligro also boasts of an impressive Artistic Team, which includes Giselle Garcia for the dramaturgy, John Batalla for the lighting design, Jed Balsamo for the sound design, and James Reyes, for the costumes. Philippine theater icon and 2012 Asian Film Awards’ Best Supporting Actress Shamaine Centenera-Buencamino leads the stellar cast as she plays the iconic role of Señora Margarita. 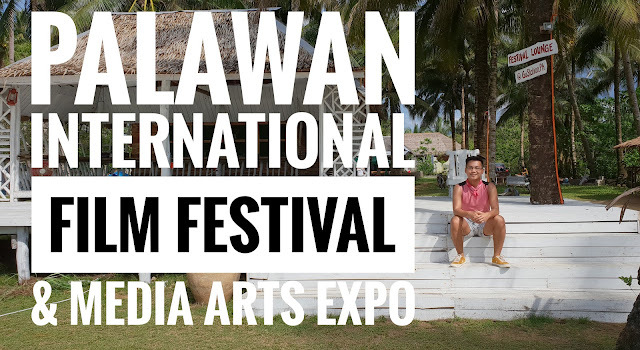 Shamaine is joined by Cinemalaya Best Supporting Actor Arnold Reyes as the seductively charming Señor Vicente, Cinemalaya Best Supporting Actress LJ Reyes as Señora Teresa and TV actor Vin Abrenica who plays the role of Daniel. Alternating for the role of Daniel is newcomer Lharby Policarpio. 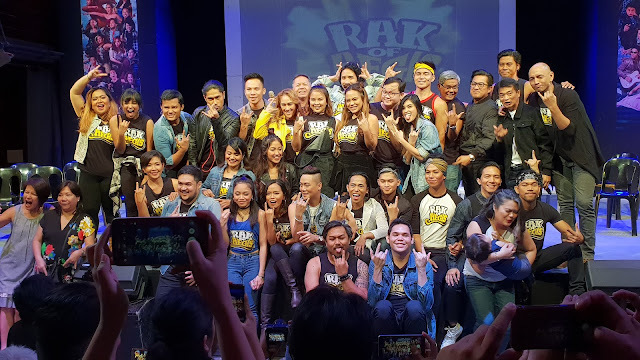 Also in the cast are veteran TV and theater actress Sherry Lara, Adrienne Vergara, Sasa Cabalquinto, as well as some of the most promising talents from the Tanghalang Pilipino Actors Company: Jonathan Tadioan, Raquel Pareño, Aldo Vencilao and Lhorvie Nuevo. Juego de Peligro runs on the CCP Tanghalang Aurelio Tolentino (Little Theater), from February 20 until March 8, Thursday to Sundays, with 3PM (Matinee) and 8PM (Gala) shows. Tickets are priced at Php1000 and Php800. 20% discount on the regular price for senior citizens, government employees, military employees and PWDs. 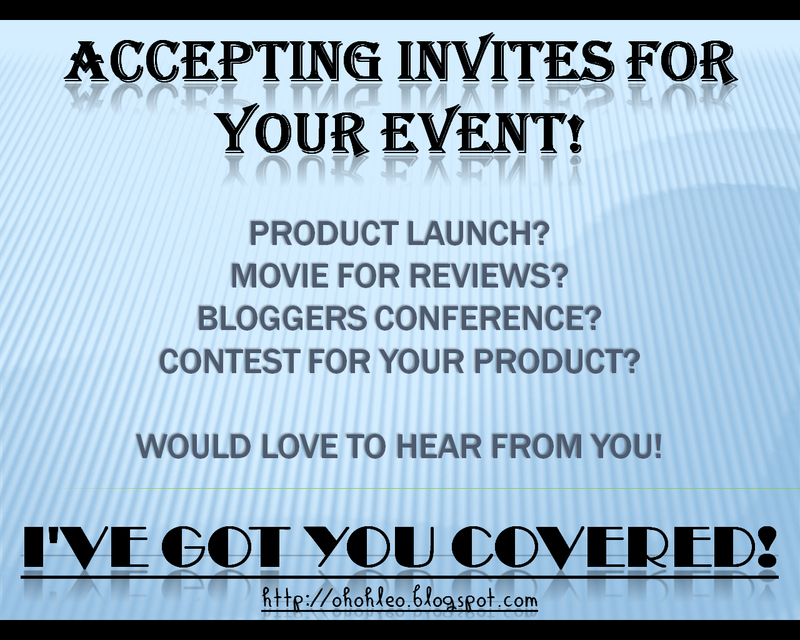 (Please present valid ID). Tickets can be purchased at Ticketworld, or you may call Tanghalang Pilipino at (02) 832-1125, local 1620, or at 09218204155 / 09052544930 (SVG). For updates, you may visit the official Tanghalang Pilipino Facebook page, or via Twitter and Instagram, using the hashtag #tanghalangpilipino #juegodepeligro #juego #dangerousliasons. **About the writer: JV Ibesate is a scholar of Tanghalang Pilipino Actors Company. Also an aspiring writer, JV will appear next on Ballet Philippines’ season-ender, Manhid.